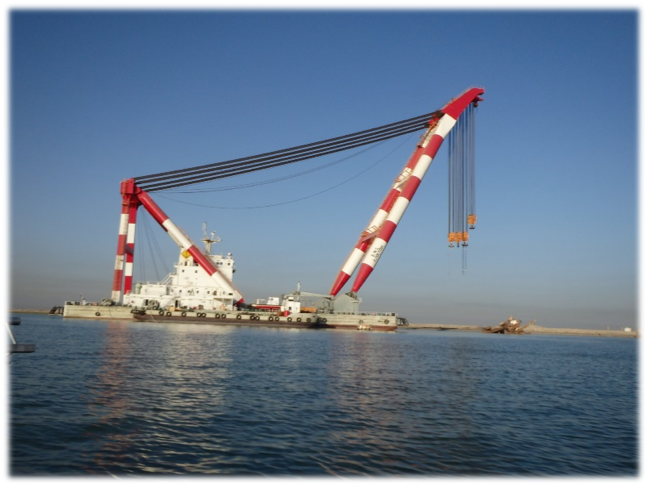 Initial risk mitigation analysis undertaken by SafeLane Global for its clients’ projects identifies the most appropriate and relevant UXO survey technique and technology that should be deployed. 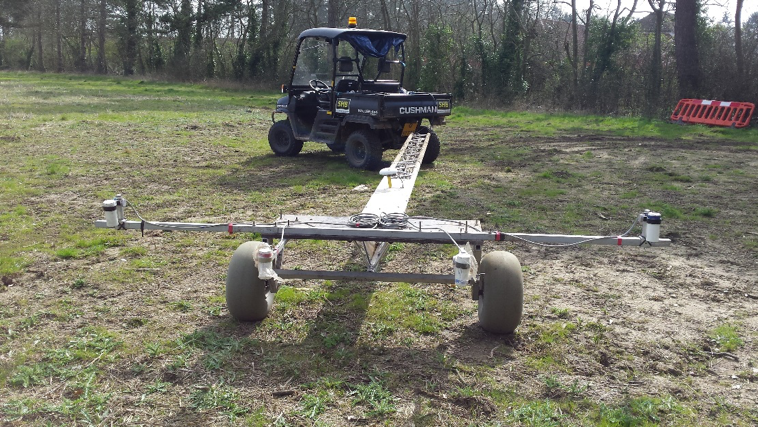 Using a wide range of specialist in-house geophysical survey technologies and techniques, SafeLane Global provides tailor made solutions for land and marine UXO projects. 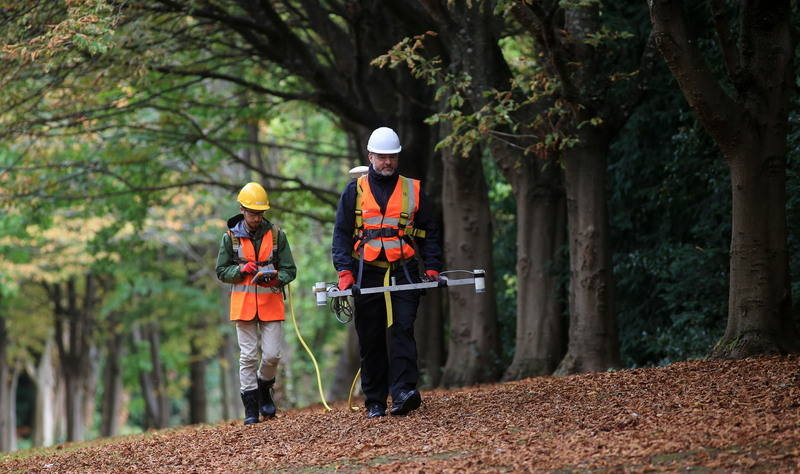 Each survey solution is designed to detect the potential target UXO. 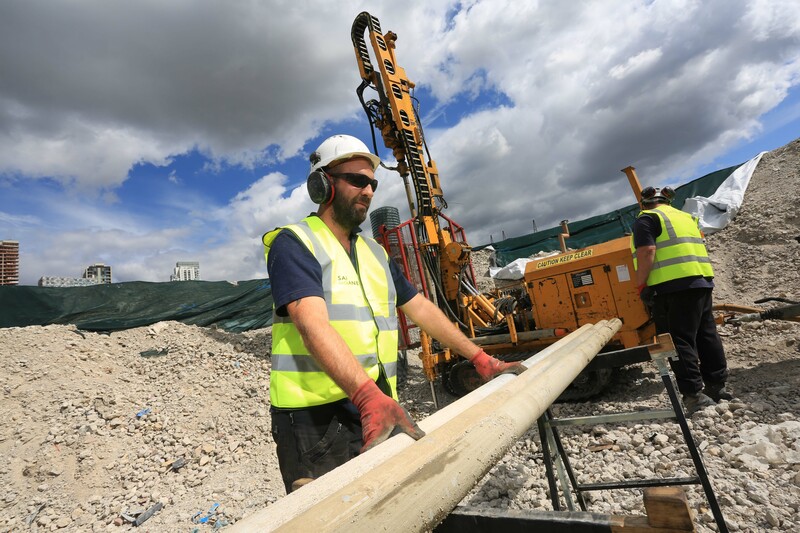 On site QA/QC is conducted along with software analysis verification by its in-house geophysicists to ensure that each survey solution is fit for purpose. UXO surveys are conducted by SafeLane Global’s in-house resources, (plant, equipment, technology and personnel) without the need to rely on sub-contracted services or equipment.